Dr. Juan Carlos Ondategui presented WIVI at a workshop about Innovation and Entrepreneurship in Health technology. 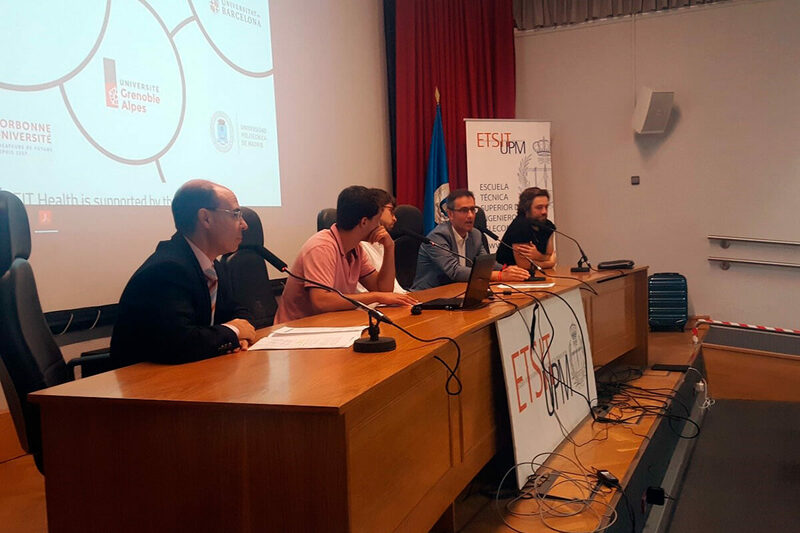 Last October 5th the first EIT Health Students Workshop was held for students of the MTiH at the Universidad Politécnica de Madrid. Dr. Juan Carlos Ondategui, co-founder of E-Health Technical Solutions, was invited as a speaker to present WIVI and share the successful experience of a start-up creation with students. The goal of this workshop was to have former MTiH students share their experiences with professors, external stakeholders and newly recruited students, to provide training on I&E in health technology and to raise the visibility and promotion of EIT Health Master of Technological Innovation in Health. This master programme running since September 2017, offers a transdisciplinary and holistic approach to Biomedical and Health Engineering.  It has been implemented in 5 universities: Sorbonne Université, Universitat de Barcelona, Université Grenoble Alpes, Universidade de Lisboa and Universidad Politécnica de Madrid. WIVI was one of the three start-ups presented at the workshop. Both the solution itself and the way in which its exit strategy is being developed, blending the clinical and technological worlds, aroused interest among the master’s students.